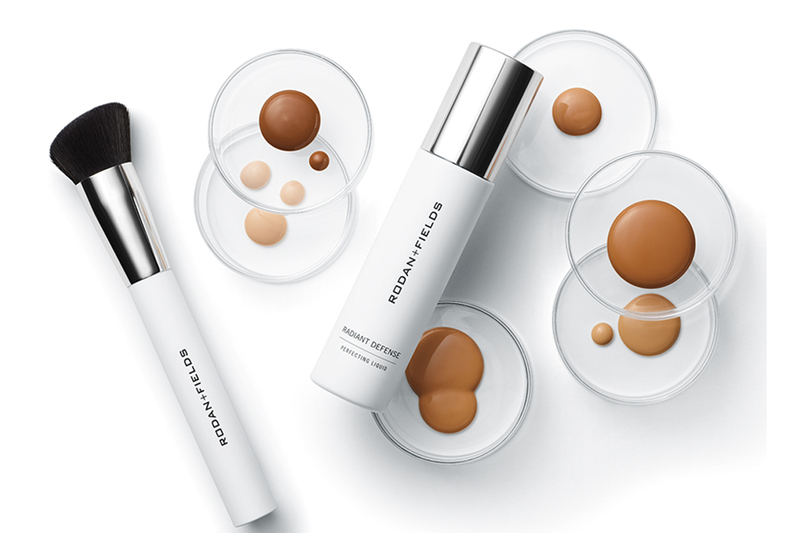 Would you like dewy, supple skin for your big day? You’re in luck! 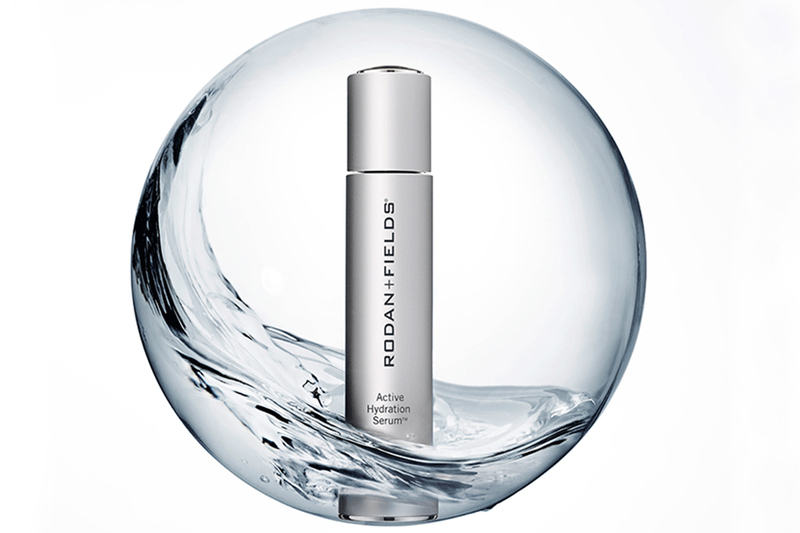 After revolutionising anti-ageing skincare in North America, Rodan + Fields has finally landed in Australia to the delight of men and women nationwide. 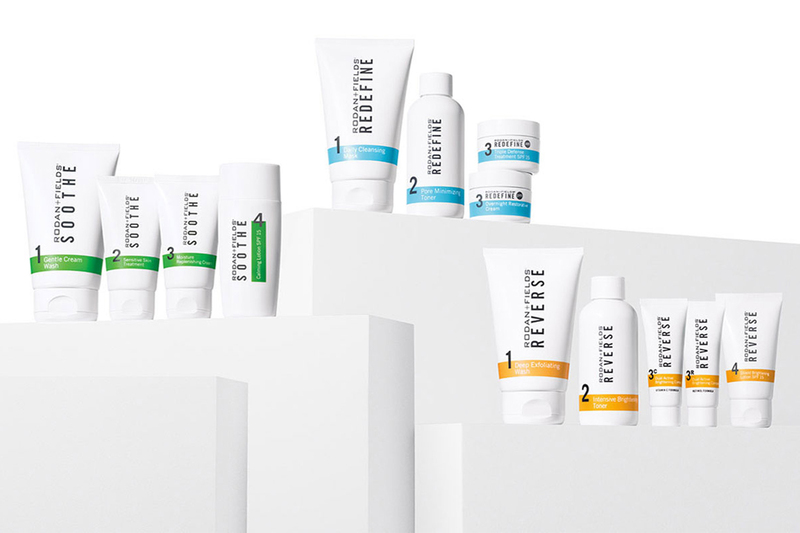 Founded by world-renowned dermatologists and backed by extensive, clinically tested results, Rodan + Fields offers a full range of skincare products that utilise innovative formulations and ingredients to deliver visibly healthier, younger looking skin in just weeks. 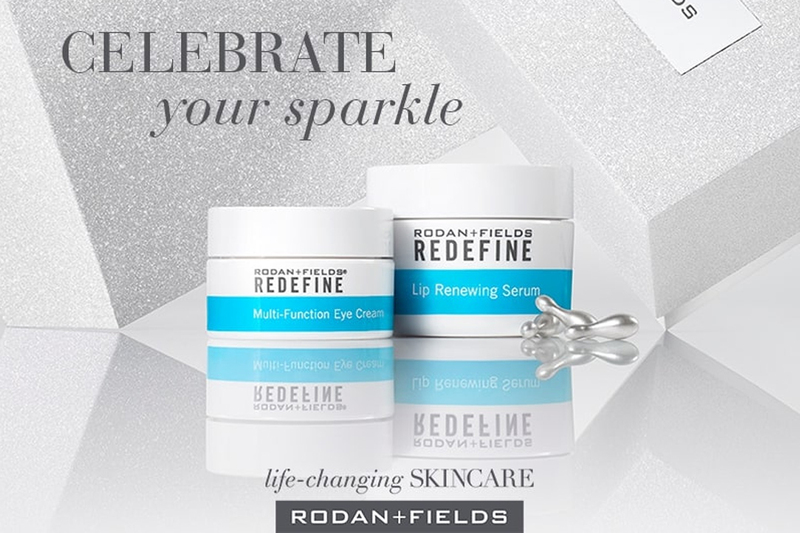 Whether you’re the bride or the groom, contact Rodan + Fields representative Melissa Ugalde now to enjoy the benefits of glowing, youthful skin long after you’ve filed away your wedding vows.